5 Eco Friendly Toys for Babies: Perfect for Earth Day! Are you looking for some great eco friendly toys for babies? Well, you’re in the right place! I’ve gathered some of my favorite ideas to help you shop for baby toys that are also easy on the environment. If you think eco friendly baby toys are too expensive, think again! While some may range a bit higher, these toys typically last much longer. Plus, you really can’t put a price on preserving the environment for your baby’s future, especially with Earth Day around the corner!! Take a look at some of the most earth-friendly toys for your baby. Keep in mind that prices vary significantly at times, so the listed price could actually be much lower (or, occasionally, higher). This Baby Walker is listed for $74.99 and you can see that this is one of the expensive range and still very affordable. Let your child take his first steps in this world and without leaving any carbon foot print. That specially designed handle can be easily adjusted to different heights and offers complete safety and stability for child. 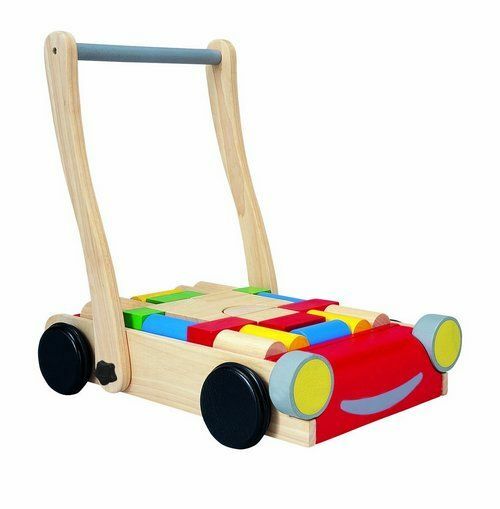 It is made of natural organic recycled rubber wood and is just right for kids 10 months 3 years. 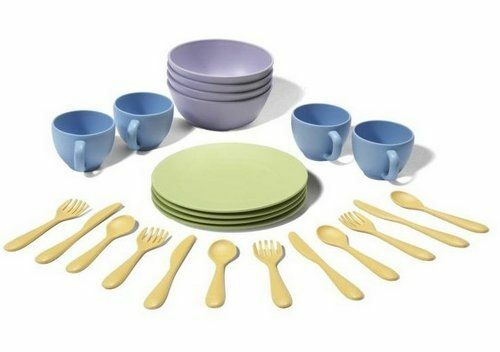 The toys dish set is priced at $24.99 and consists of 24 pieces: 4 plates, 4 cups, 4 bowls, 4 place settings. There is no phthalates in the toy and it is super safe: Plus, it meets the FDA specs for food use and is dishwasher safe. I highly recommend these eco friendly toys for both boys and girls. 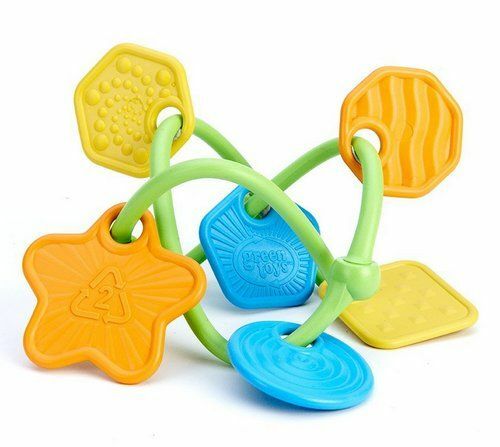 The price of this eco friendly Teether is $10.99. Those little hands can grasp the ultra-safe and lightweight teether firmly. Each of the toy is colorful and shaped uniquely and the three dimensional Teether is perfect to encourage tactile senses. Check out our other favorite teething toys for babies too! Priced at $7.99, the keys are colorful and dishwasher safe too. These eco friendly keys are constructed of 100% recycled plastic and there are no BPA, PVC or any of those external coatings. 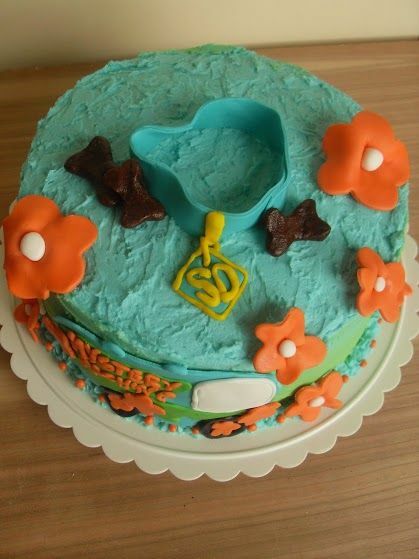 Those lightweight keys are easy for the little to grasp and hold and are dishwasher safe for easy cleaning. Get Stacking Cup Set in different colors and these are priced at just $5.99! 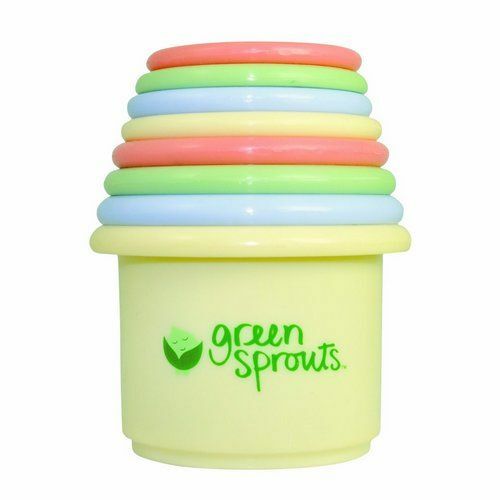 The cups are free of PVC, BPA, phthalate and those different colors and sizes will keep your baby busy for hours. These are easy to handle and make for easy storage. 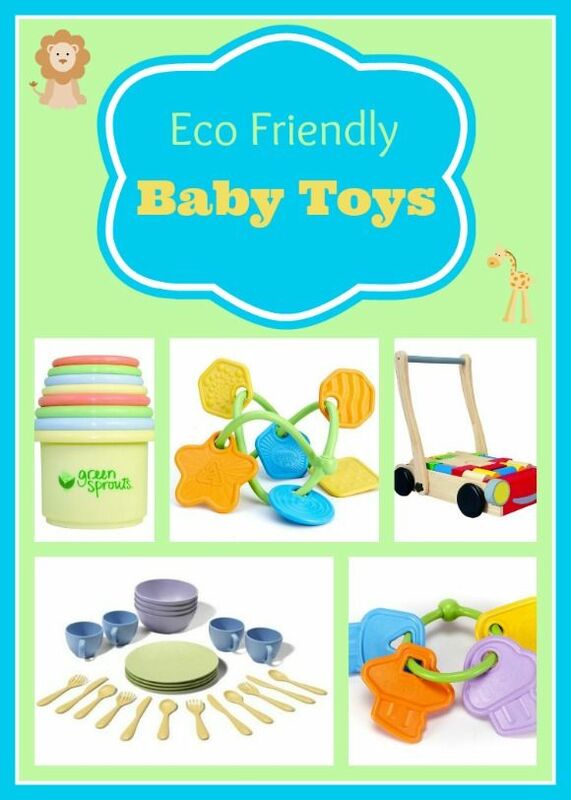 Choose from any of the above Eco-friendly toys and gift them to your baby. 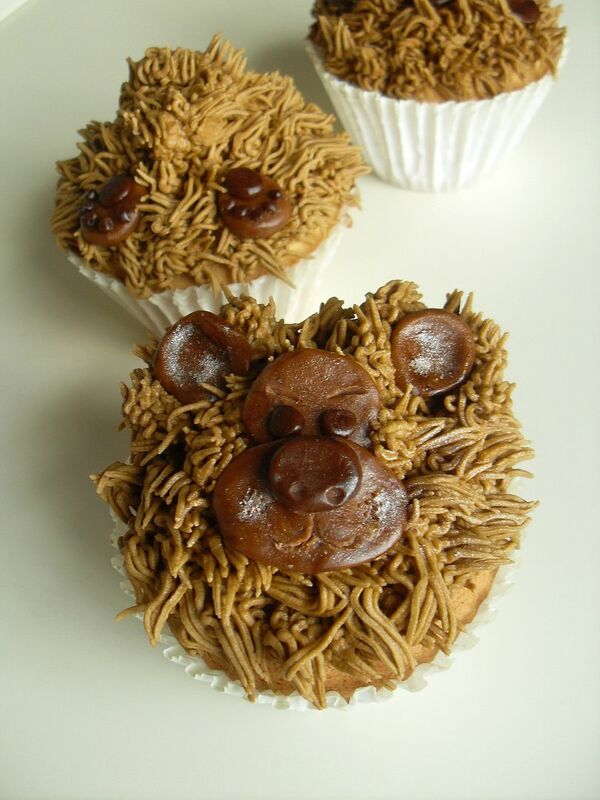 As you can see, they are very affordable and I have given you some options to make for a great start. 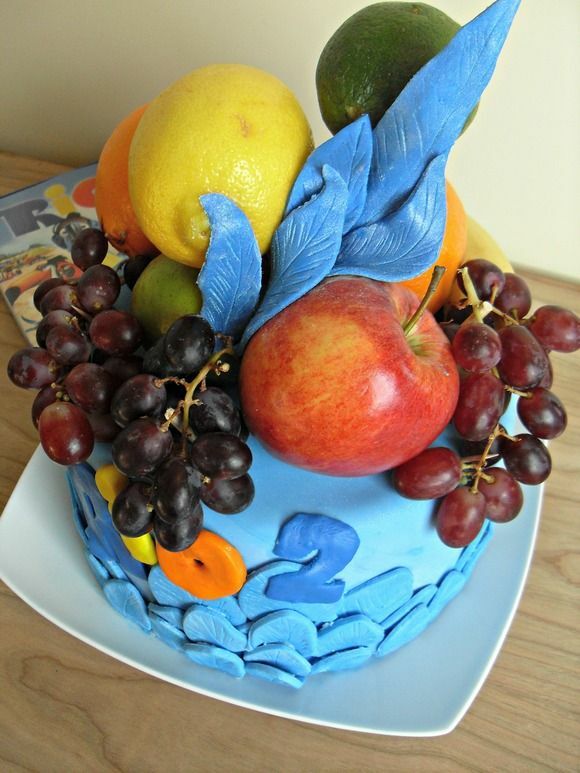 It’s never too early to help your little one make a positive impact on the environment! These are great toys! 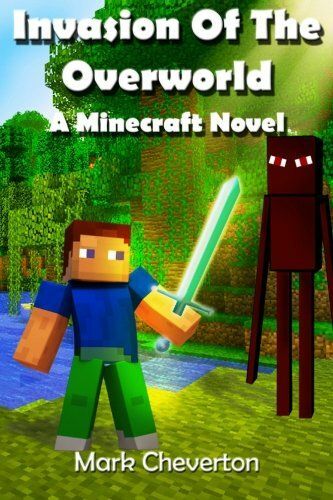 They really get the mind and imagination going! My favourite is the tea set! Whether you are a boy or a girl, tea time is always fun time! he walker looks great! Do the pieces come out of the bottom like blocks? We have that green toys dish set and it’s one of my daughter’s favorites for her kitchen! I need the dish set for my niece. We will have so much fun playing tea party. Thanks for sharing. Green Toys are the best! We have several of their items. My daughters favorite is the stacker, and I love their bowls for feeding.